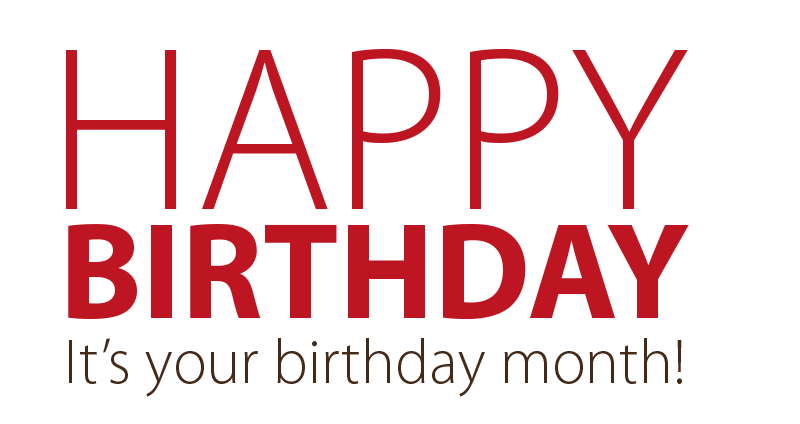 We know this is a big month for you, so to help you celebrate we've got some birthday love for you. Enjoy this RM50 voucher from us at all Machines and Connect outlet. any time without prior consent.